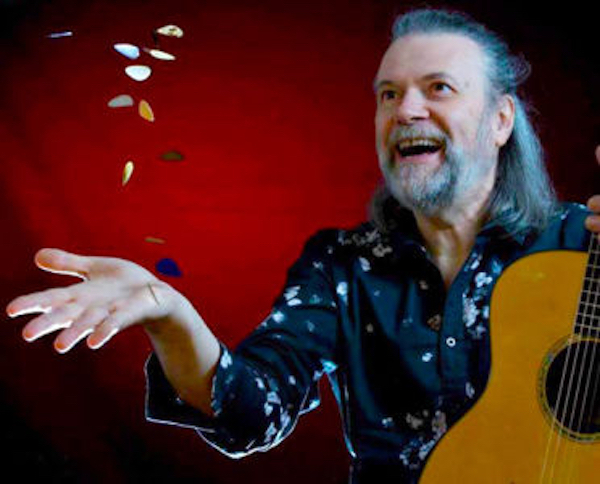 Italian flat picker and singer / songwriter Beppe Gambetta graces the Rogue stage this week! Beppe's previous CD, Round Trip, was a collaboration with Scottish-Canadian guitarist Tony McManus. I think they may have won a Canadian Folk Music Award for it. (Tony will be back at The Rogue in May, by the way!) On Beppe's new CD he includes a remarkable version of a French song called Le Vent Nous Portera, which was written by French punk band Noir Desir. The Italian Signor Gambetta sings this French song in German (retitled Der Wind Tragt Uns Davon) on his Canadian label! Talk about globalization! 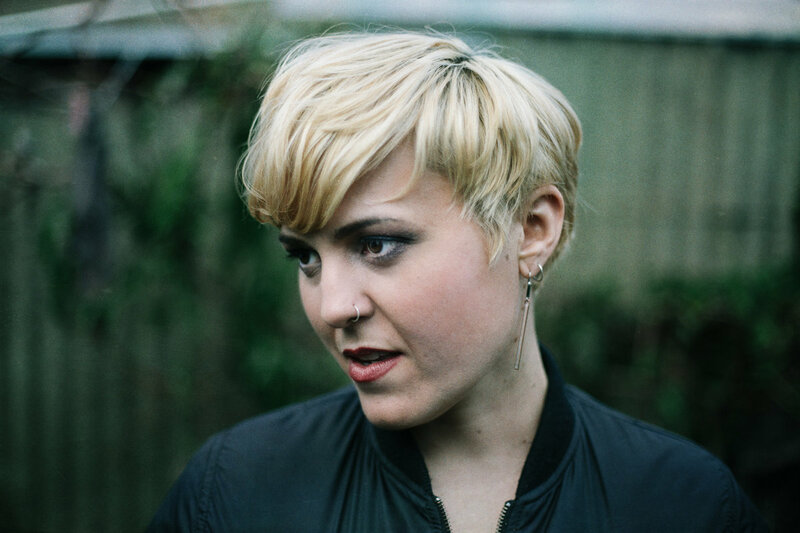 Continuing the global theme, the opening act is Liz Stringer, a powerful singer/songwriter from Melbourne, Australia. Liz came highly-recommended by her agent, Jim Fleming, so we decided to take a chance on a new name. Jim Fleming has delivered to The Rogue some of our finest performers dating back to 1987 when he first sent along Garnet Rogers. Others in his roster have included Connie Kaldor (whose amazing show a couple of weeks ago was a roaring, sold-out success), James Keelaghan, John Gorka, Cheryl Wheeler, Christine Lavin, and Dougie MacLean! When Jim recommends a new artist to us, we pay close attention! Liz Stringer is one of Australia’s most respected and versatile songwriters and instrumentalists. A lauded guitarist and vocalist, she has released 5 full-length albums since 2006, her powerful and emotive live performances and melodically rich, story-based songs delighting fans and festival-goers throughout Australia and a growing audience in North America + Europe. Her newest recording, All The Bridges, came out late last year. 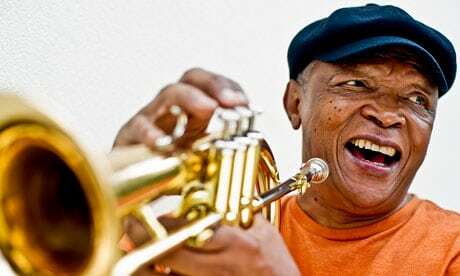 On this week's edition of The Saturday Edge On Folk (8am to noon on CiTR fm 101.9 in Vancouver and www.citr.ca everywhere) I'll pay tribute to South African trumpet legend Hugh Masekela and American soul / blues singer Terry Evans, who both passed away this week. We have lost a lot of musical luminaries over the past couple of years, but this feels more personal somehow. I had the immense pleasure of introducing Hugh Masekela at the Mission Folk Festival a few years back. What a delightful man! 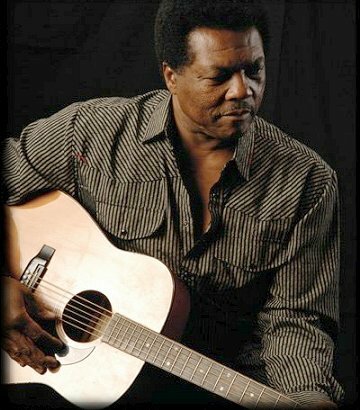 More recently I saw Terry Evans backing Dutch blues legend Hans Theessink at festivals in Edmonton and again at Mission. He was also one of Ry Cooder's stalwart backing singers for many years. I'll also have new music from Canadian songwriter Rose Cousins, The Lynnes (Lynn Miles and Lynne Hanson), English singers Martha Tilston and Ange Hardy, and a unique accordion project linking Ireland with Newfoundland - Cordeen, featuring the likes of Danu's Benny McCarthy. And, of course, I'll be looking ahead to the amazing Rogue concerts coming up in the next few weeks. I hope you can tune me in and turn me on this - and every - Saturday morning.